Gweru (formerly Gwelo) is a town on the main A5 road from Harare to Bulawayo. From the clock tower at the town centre intersection of Main Street and Takawiri Street, take Main Street towards Ascot. The entrance to the Civil Cemetery is located immediately off a roundabout 1.2 kilometres along this road. Turn right through the gate 100 metres beyond the entrance, and the main Commission Plot will be found on the left. 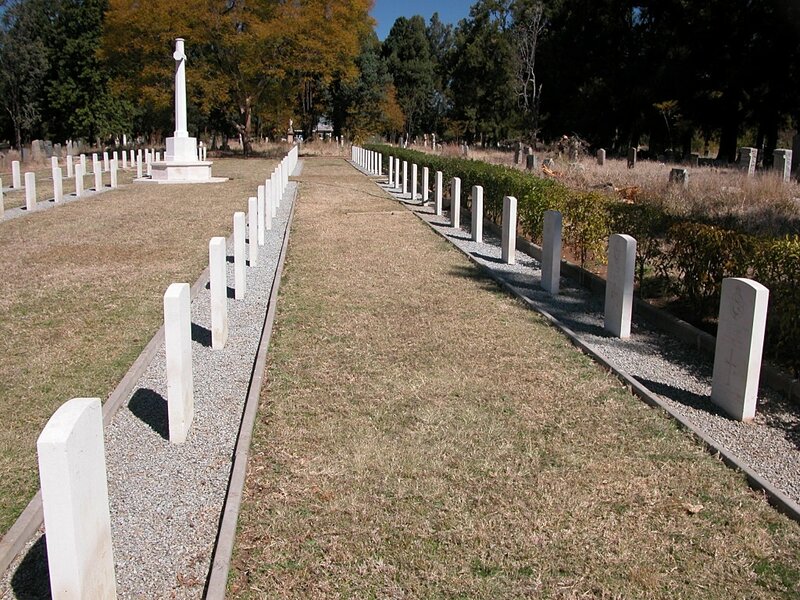 Also within the cemetery is the Gweru Cremation Memorial, commemorating a single Second World War casualty from the Royal air Force Volunteer Reserve. 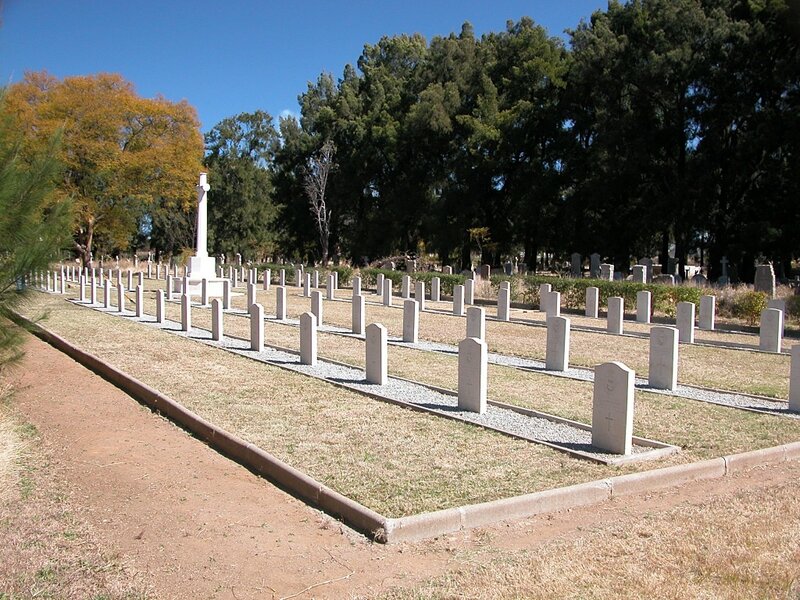 Gweru Cemetery is open at all times. There are 86 Commonwealth burials of the 1939-1945 war here and 21 non world war burials.